The South Texas summer heat is no joke. 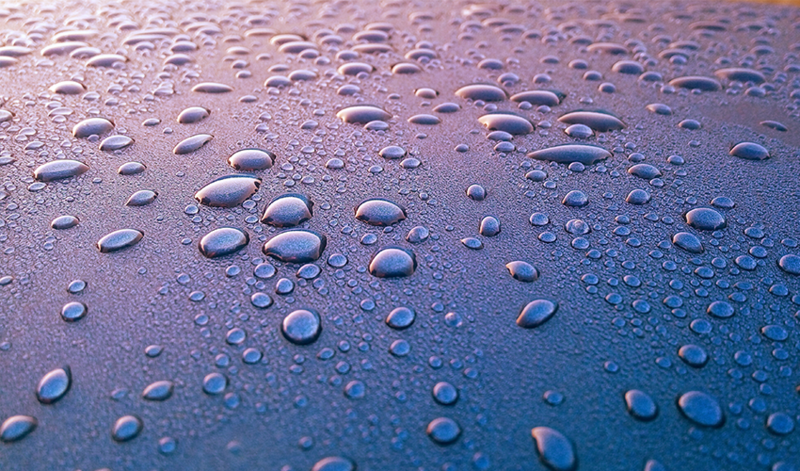 Air conditioning is critically important in San Antonio, and we know it can be a big expense if something goes wrong. 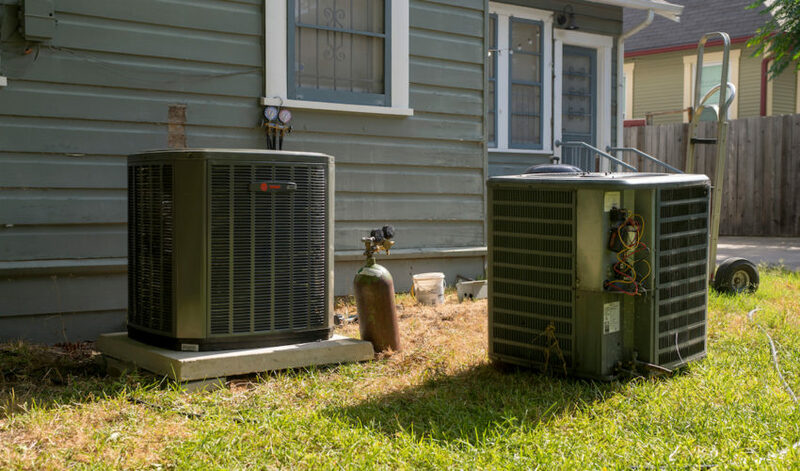 The age of your air conditioner is an important factor when thinking about A/C repairs or deciding to purchase a new HVAC system, but it’s NOT the only factor. 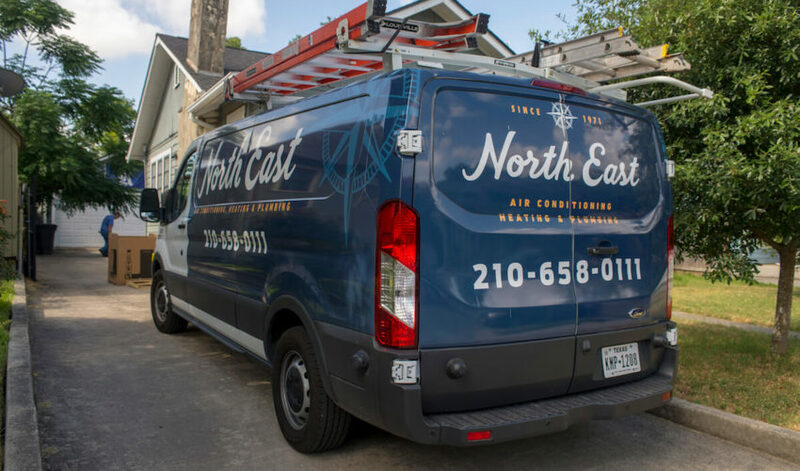 When it’s hot outside, we know folks in San Antonio, Converse, Schertz, Universal City, and all over our area, just want an air conditioner that works. 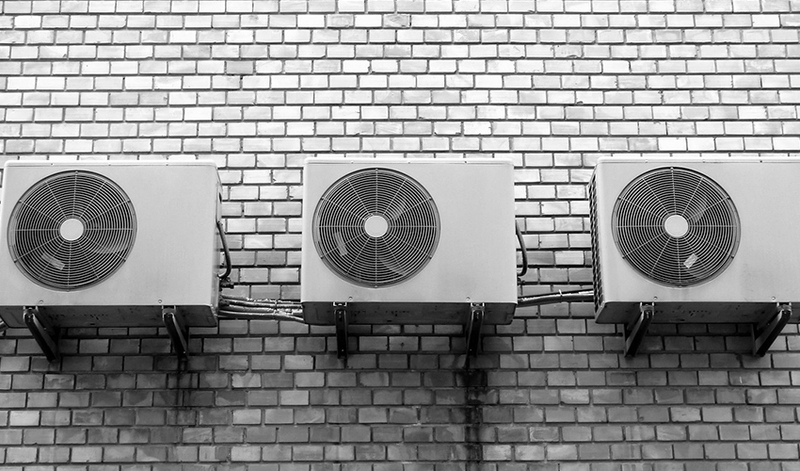 Duct Cleaning: Does Your System Qualify for a Cleaning? With the South Texas winter weather blowing in, you may find yourself lounging indoors more often these days. 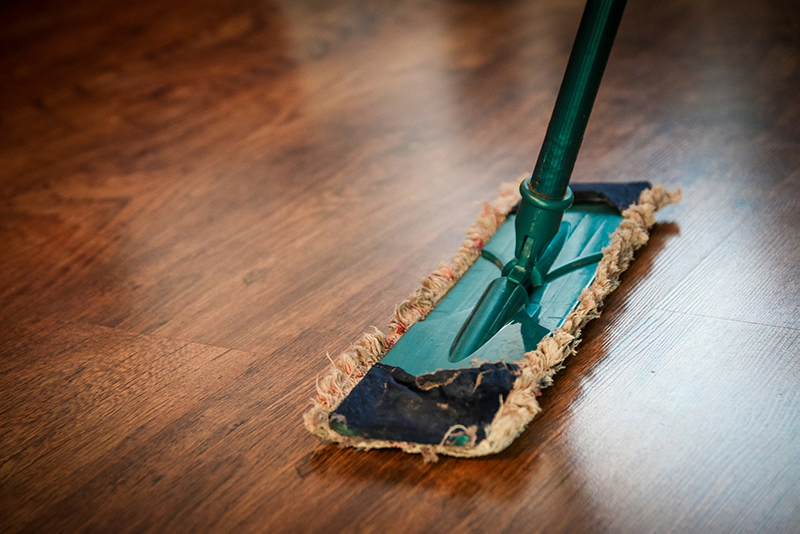 When people see dust around their air conditioning vents or excess dust around their home, they often assume that their HVAC system is generating dust. 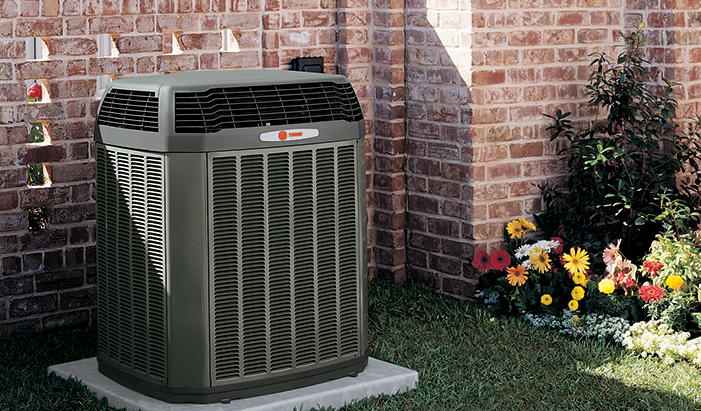 Like any large home project, purchasing a new air conditioning unit can be stressful. But with any large undertaking, education and preparation are key. 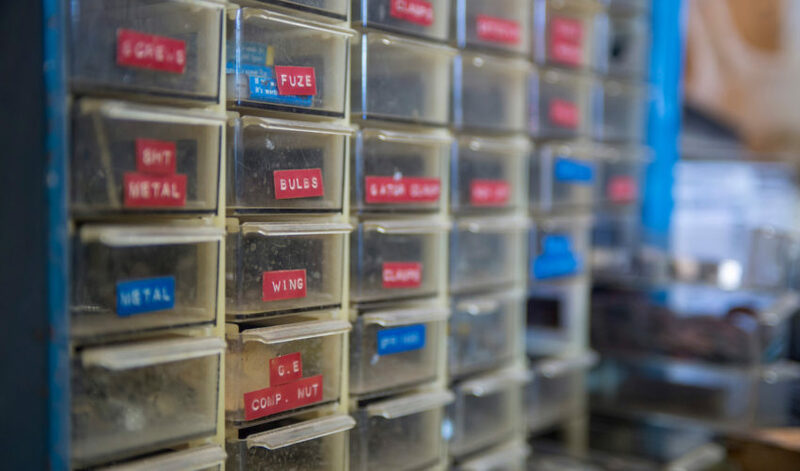 When speaking with customers about preventive care on their air conditioning units, one of the first items we recommend is a float switch. 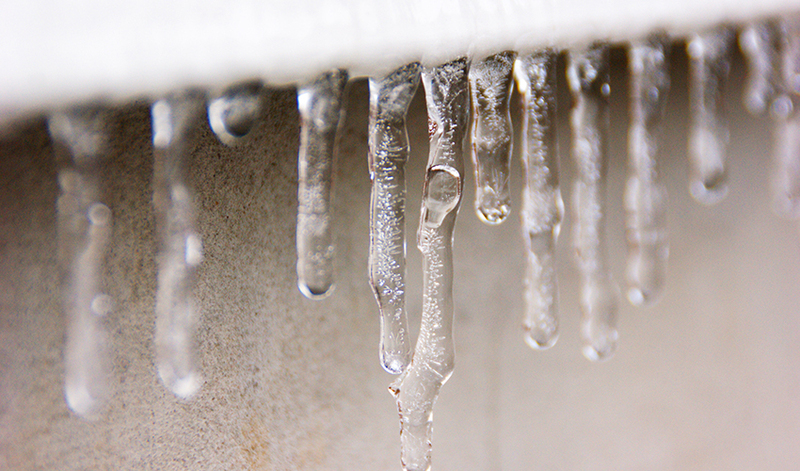 Has ice taken over your air conditioning unit? 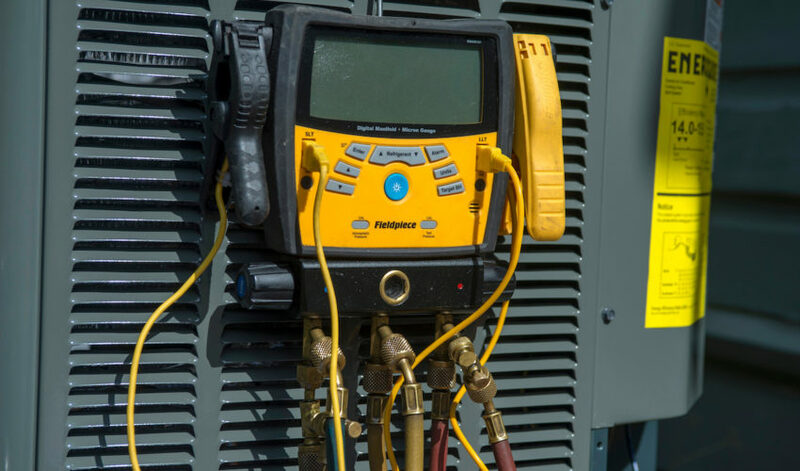 This could be a sign that your system needs regular maintenance and servicing or that there is a larger problem. This month the Texas heat has brought on record levels of energy use, and based on weather forecasts, it doesn’t look like the heat wave is slowing down any time soon.